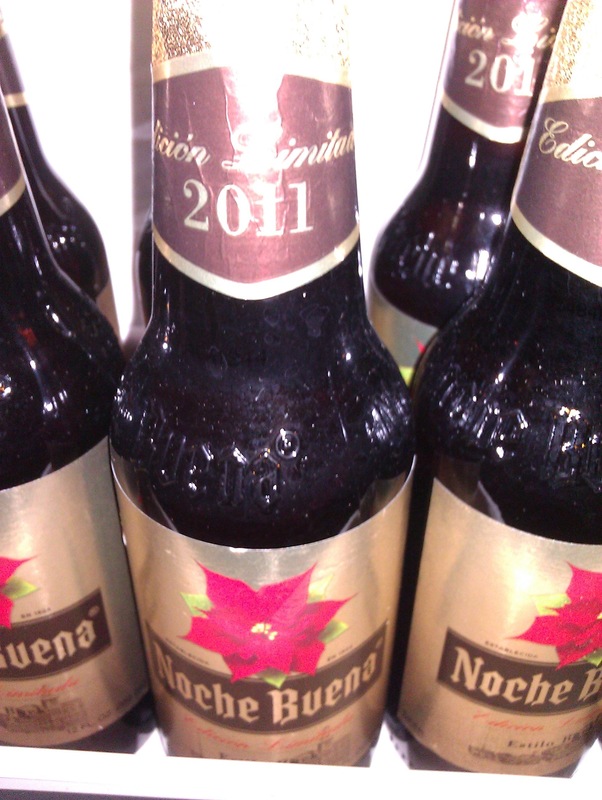 Three months exactly after I move out of Austin, I get word that you can now buy Nochebuena beer at HEB. Go stock up, friends! Pensé en ti cuando me compré mi cajota. Puedo confirmar que era cierto…las disfrute mucho…feliz anio! !